You’ve launched your new company, and it’s a dream come true. You have an idea, a plan, and a small, solid team of hardworking people you trust. Sure, there’s a bit of chaos to manage, but you know the most successful businesses were all forged in the fire. You welcome the challenge, and your team is right behind you. You knew turning a start up into a successful business would be hard work, but this is crazy. Still, you keep your eyes on the prize. If you can open up some reliable revenue streams, the chairs and interns will take care of themselves. The good news? There’s a blueprint for success, and it starts with looking at the thriving start ups that came before you. Teamwork is great, and delegation is a real, valuable leadership skill. You’ll have plenty of time to delegate later. Any early stage sales plan starts with a vision, and a leader who truly believes in that vision. In sports, you often hear the best head coaches talk about building a “culture” for success. The idea is that the culture is sustainable, no matter which players, assistant coaches, and executives come and go. 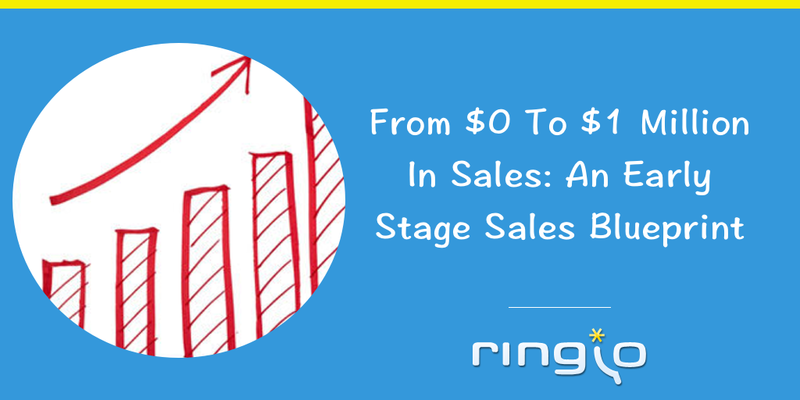 Early stage sales is no different. You’re the one with the idea, after all. You wouldn’t have launched a start up if you weren’t confident in your idea, and your team wouldn’t have signed on if they didn’t believe you could pull it off. So, especially in the beginning, you’re better equipped to sell that vision than anyone else involved. That’s true even if your idea is for the product, not the sales plan. Don’t be afraid to take the reins, and lead the way in pitches to potential clients and investors. Your passion for the idea, focused productively, is almost as big a selling point as the idea itself. One of the great appeals of early stage sales is the opportunity to try new tactics, and improve on old ones. You might not have the budget of a Fortune 500, but you’ve got more freedom to learn as you go. The idea isn’t to embrace failure, but to realize that every successful entrepreneur makes mistakes. Treat each mistake and success as a learning experience. Be willing to take an honest look at your process to see how you can tailor it to deliver better results. Time is precious currency, and successful start ups find ways to invest that currency wisely. Dig into your analytics, and take the time to get hands-on feedback, too. Every bit of data you can find, both positive and negative, should feed into your process of constant improvement. You had a career before you launched your start up. You built a network, developed relationships, and likely learned a lot about how you’d run your own business one day. Now that day has come, and your network is still out there, even though you’ve made a career change. A great business plan means little without the relationships needed to back it up. Look to your network as you grow your start up, and not just for advice. Your business connections, friends, and even relatives will often be happy to deliver referrals, or sign on as customers themselves. It’s not about asking for handouts. Your network can help you by bringing in some early business, and you can return the favor by making sure the arrangement is mutually beneficial. These people won’t just be customers. They’ll be your brand’s first evangelists. 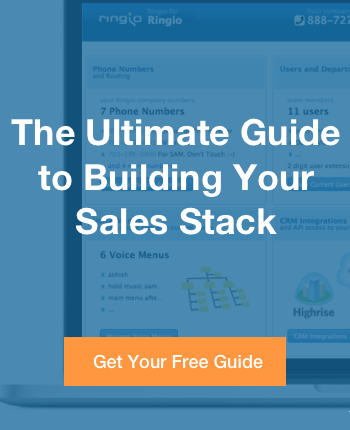 The stakes are much higher, but building a start up requires a lot of the same skills you used to launch your sales career in the first place. You want to leverage your network, learn from those who came before you, build sustainable revenue, and stay committed to your plan for success. The big difference is that now you’re the boss. That might mean dealing with some tedious details, sure, but it also means having the freedom to execute your vision, on your terms. There are few better feelings than paving the way for your own success.